The British Urban Film Festival has scored a major coup in its coverage of the event after securing the UK festival rights to screen the premiere of critically-acclaimed documentary ‘The Trials of Muhammad Ali’ in the opening weekend of September. Outspoken and passionate in his beliefs, #TrialsOfAli examines how one of the most celebrated sports champions of the 20th century risked his fame and fortune to follow his faith and conscience as he found himself at the centre of America’s controversies over race, religion, and war. 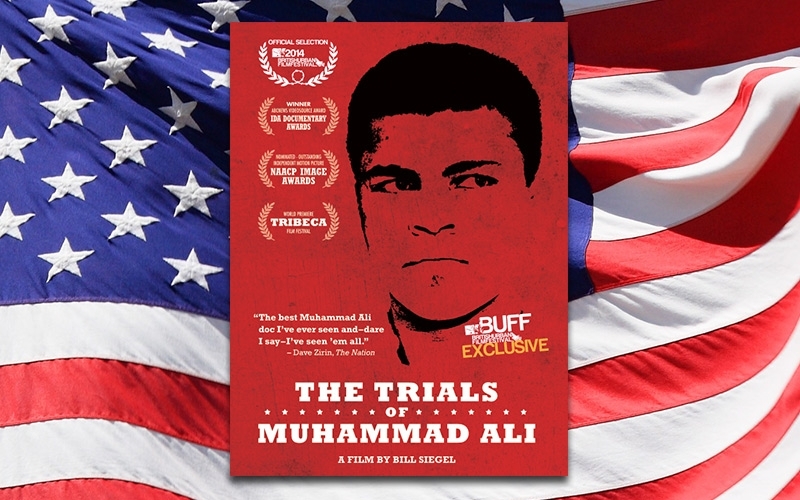 #BUFF2014, supported by Channel 4, will premiere ‘The Trials of Muhammad Ali’ in London’s Leicester Square on Thursday 4 September (hosted by Sky Sports boxing pundit & promoter Spencer Fearon). The film will also be screened in London’s East End on Sunday 7 September – the first film to screen twice at the event since the UK premiere of the award-winning ‘David is Dying’ in 2011. #TrialsOfAli is one of several showpiece premieres which will be screened in Central London from the 4th to the 7th of September, with the full line-up to be announced at a press conference at Channel 4 Headquarters at the end of July. The 2013 festival (hosted last year by actress Zawe Ashton) showcased 27 features and shorts in both fiction and documentary with more than 40 filmmakers and scriptwriters in attendance including David Essex and Andre Royo. Emmanuel Anyiam-Osigwe, director of the British Urban Film Festival, said he was thrilled to be promoting one of the biggest film events in the UK this year. "Today’s announcement is a big boost to all fans of cinema in the UK and will give people a reason to come to our festival. 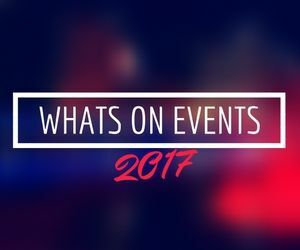 We will attract thousands of film fans to BUFF over the coming months – assuring those who want to catch all the action that the British Urban Film Festival will be far more accessible and affordable compared to other film festivals." Tickets go on sale from Saturday 26 July.